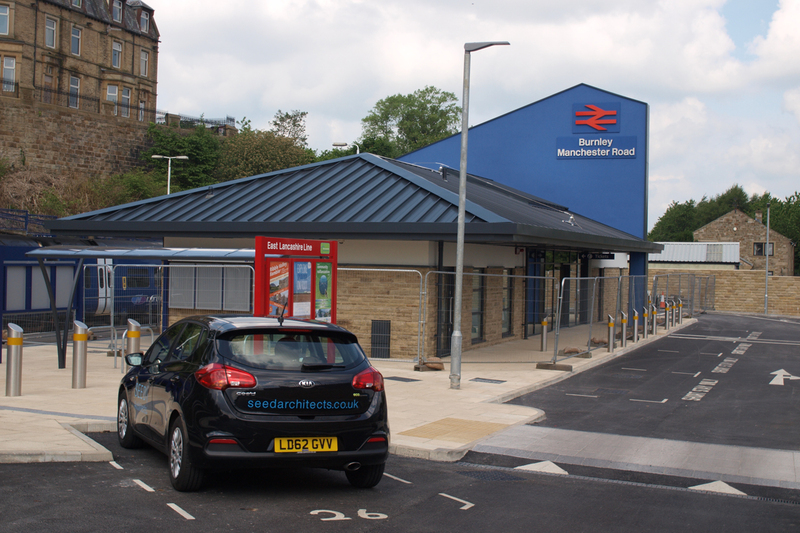 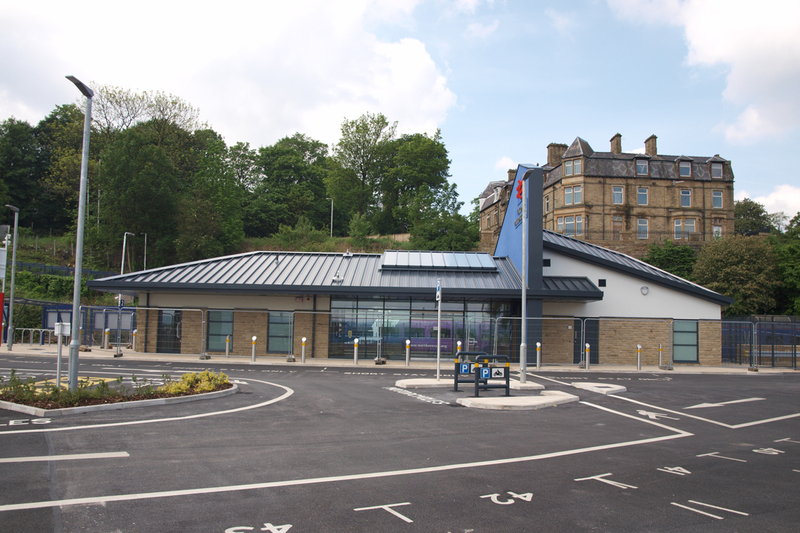 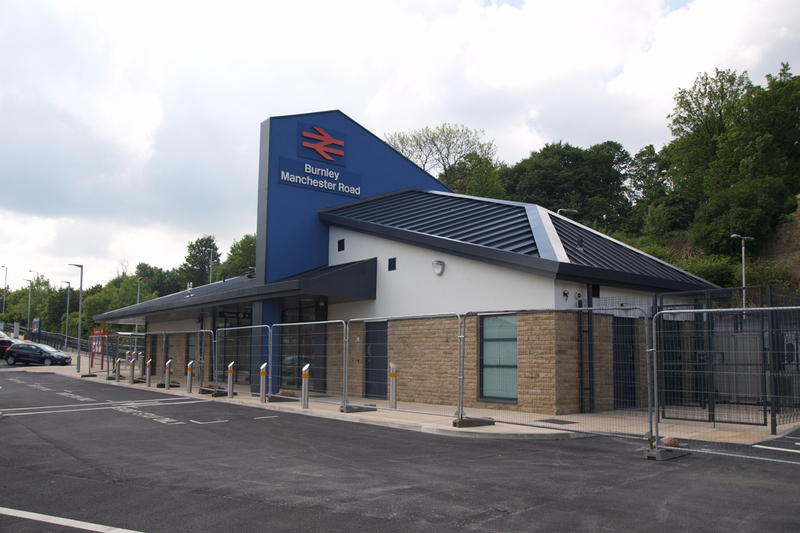 A Burnley Borough Council led scheme which will see the return of a station building to the existing site where one hasn’t existed since 1961. 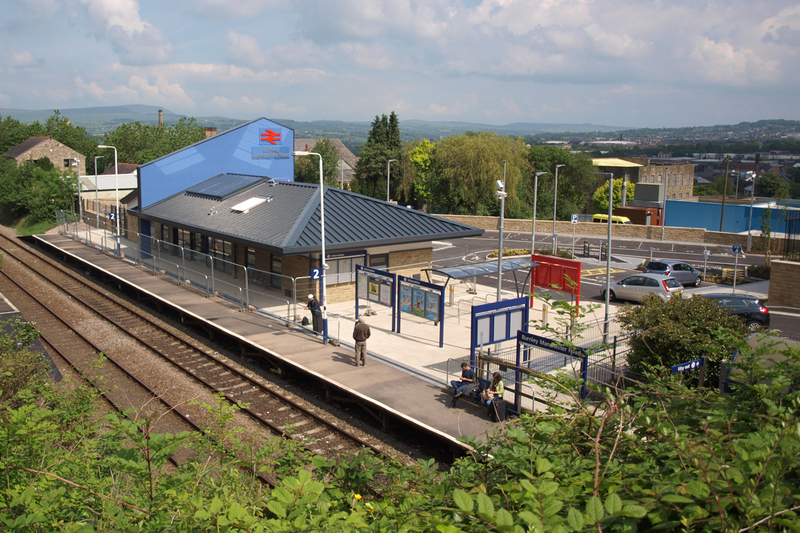 Gary has lead the design of a contemporary new building and refurbishment and extension of the existing station environment. 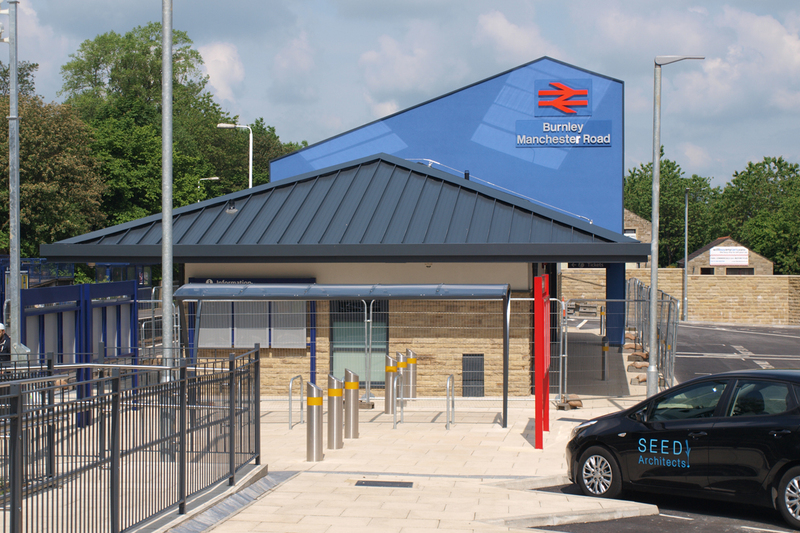 Re-use of natural materials from the previous building accompanied by a dynamic form and elevated spine both respect the surrounding heritage whilst improve the stations visual presence from the adjacent transport routes.